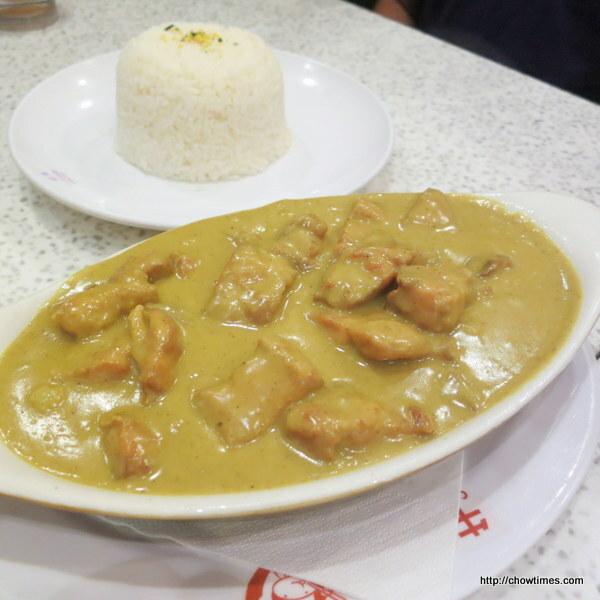 Ben drove to the Continental Plaza for lunch without a designated restaurant in mind. We saw that the Deer Garden was very busy, with people waiting for tables while Pearl Castle was not that busy. 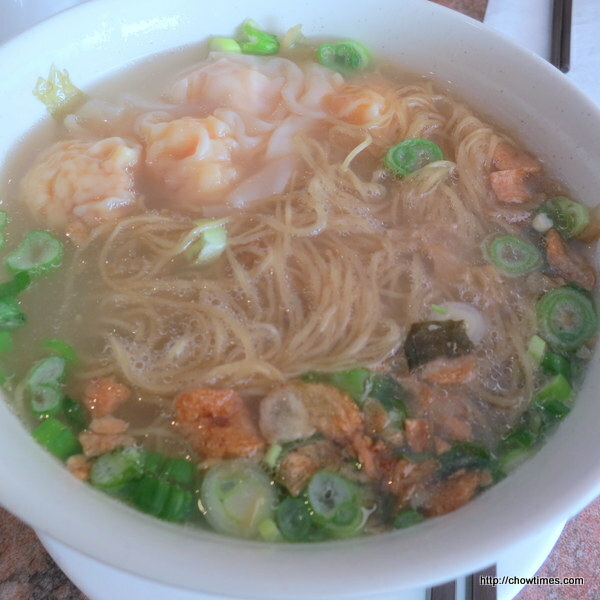 But the boys wanted Vietnamese on a cold day and we went to New Asia Deli. 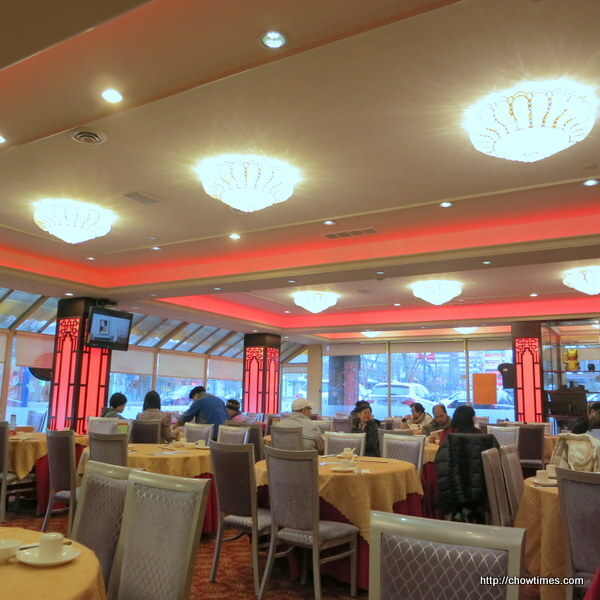 The restaurant was cold especially when the door is opened and a blast of cold air fills the dining room. 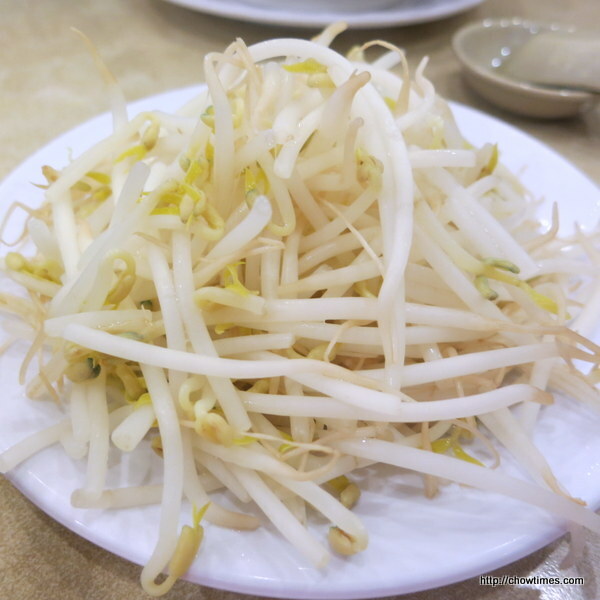 The usual fixings of bean sprouts and basil were served on different plates. 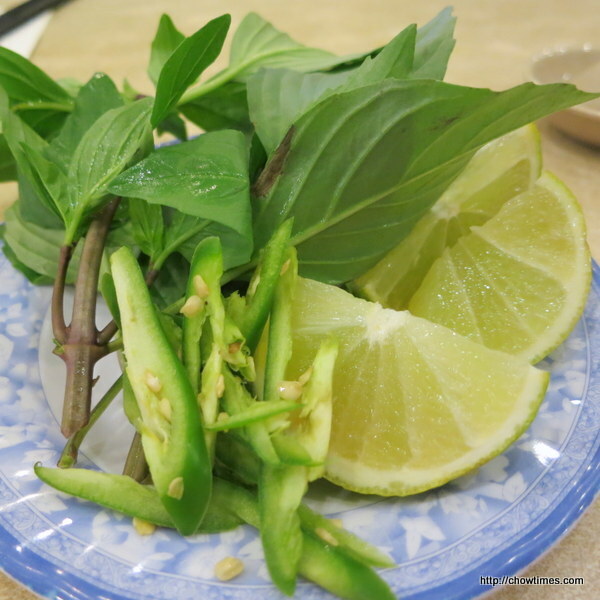 In the middle of our meal, the server came over to take back the basil plate as she noticed that we did not touch it at all. Perhaps, for recycling. She said she wanted to clear the table for us. 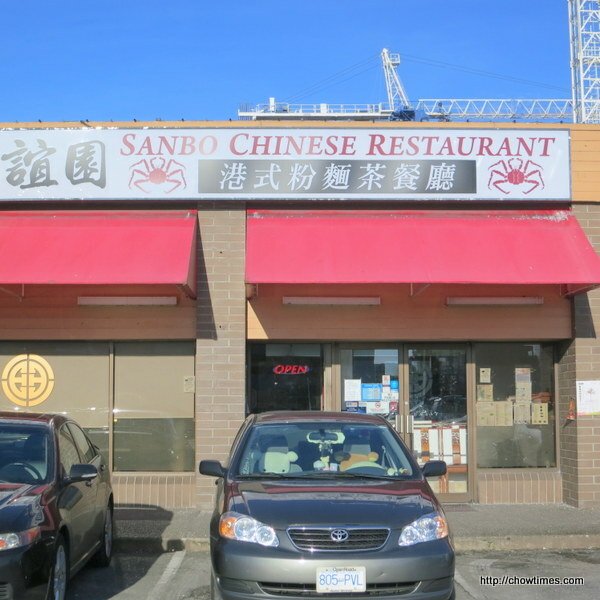 Ever since Excelsior Restaurant is taken over by Sanbo Restaurant, we had been putting off the idea of going there. Ben jokingly commented that the kingcrabs on the restaurant banner looks like spiders. We had lunch here on a Saturday afternoon. 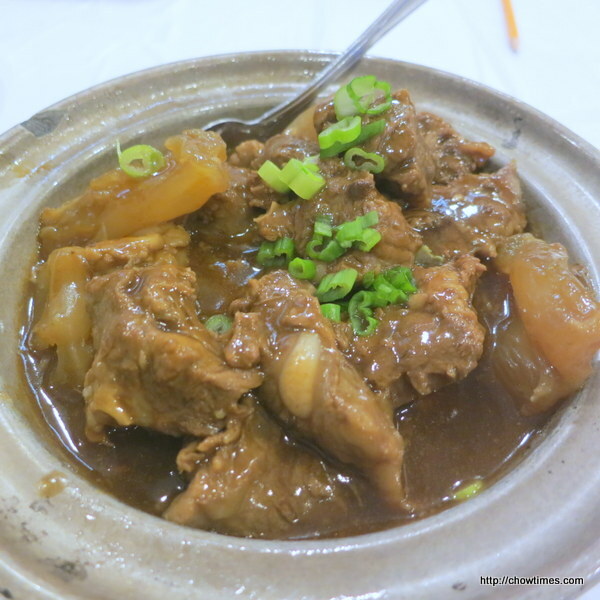 Sanbo is a Hong Kong style restaurant, just like it’s predecessor. 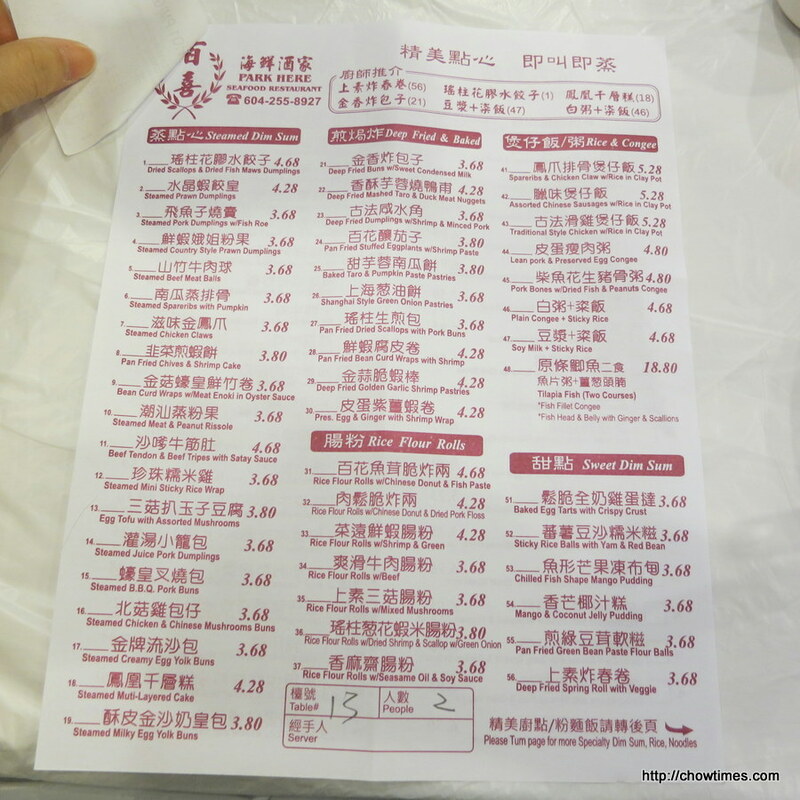 Hot drink is included in the lunch order but cold drink is charged 0.95 cents extra. 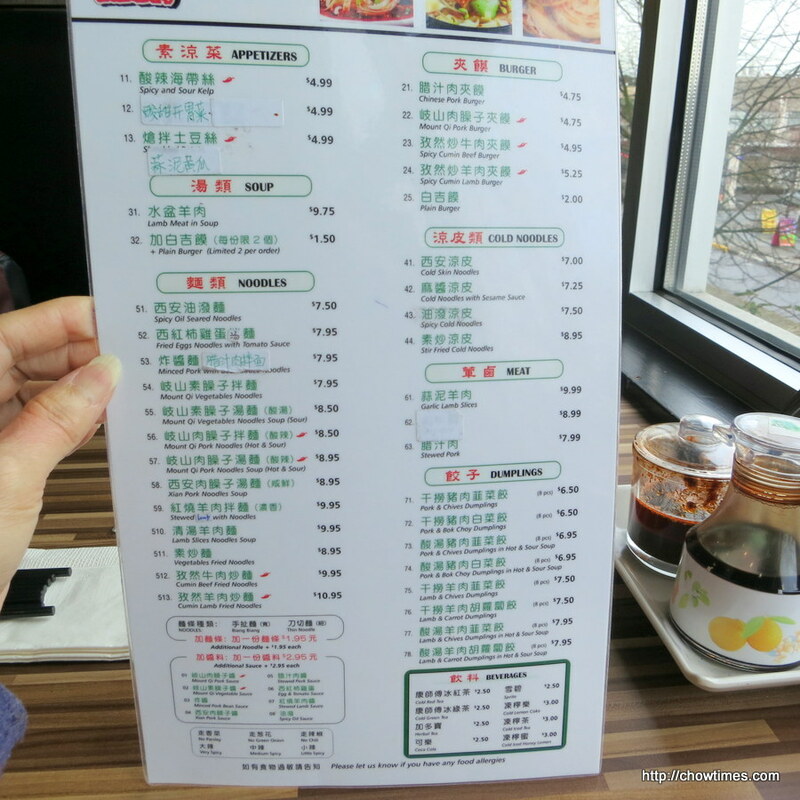 This is our third attempt to look for the Penang Delight Cafe at the Marpole area. Apparently, it is located in a very small strip mall on W73rd Ave. Parking is limited. 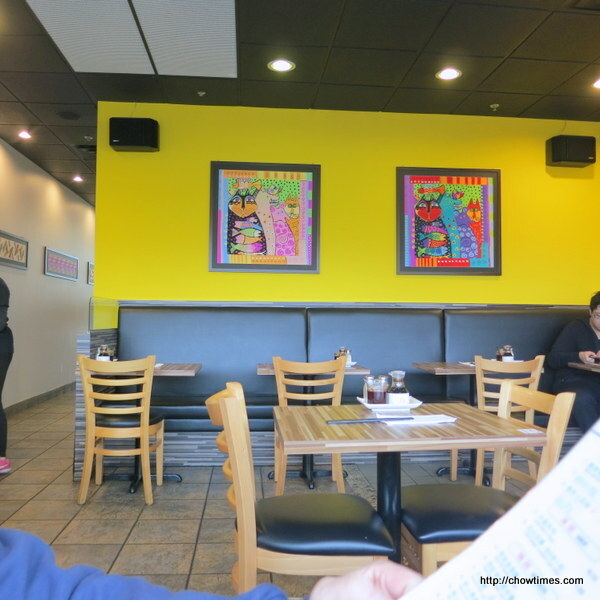 A wall is decorated with photos of the menu item. 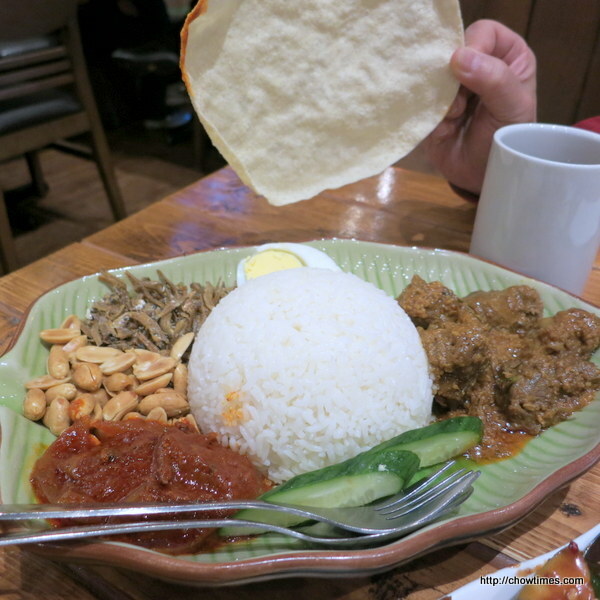 This is good for customers who are not familiar with Malaysian cuisine. 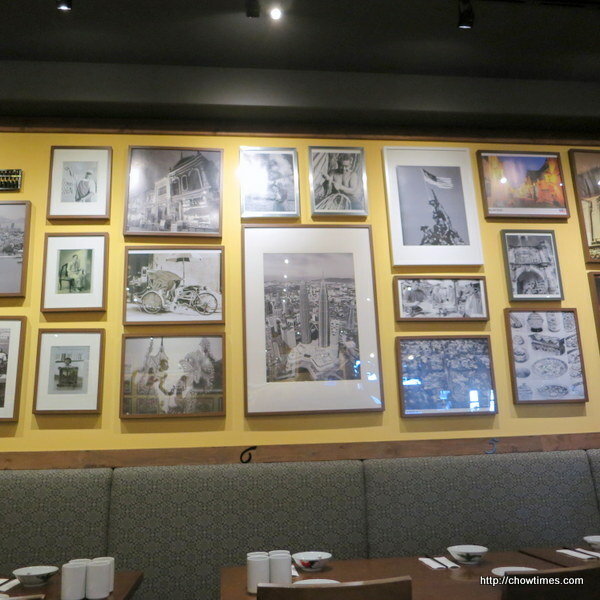 Another wall is decorated with photos of Malaysia tourist highlights and also some antique photographs. 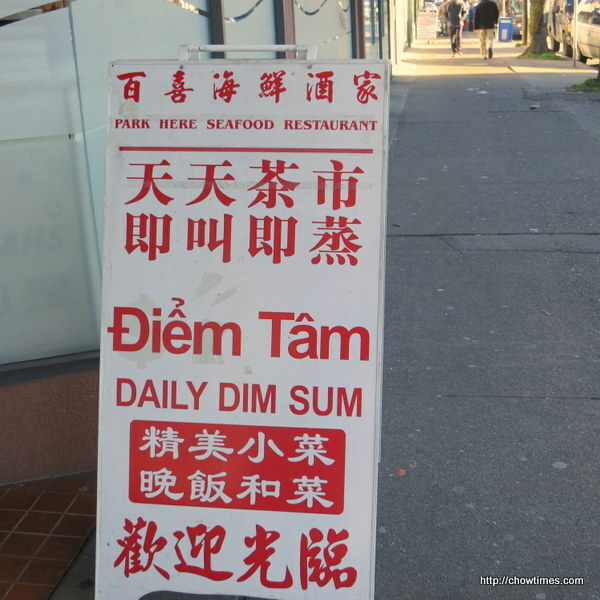 Ben has the crave for dim sum lately. 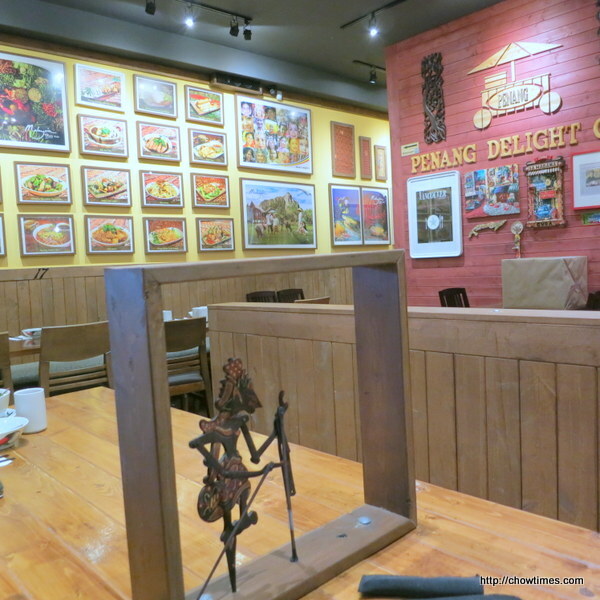 It’s a good place to have a variety of food in small plates. 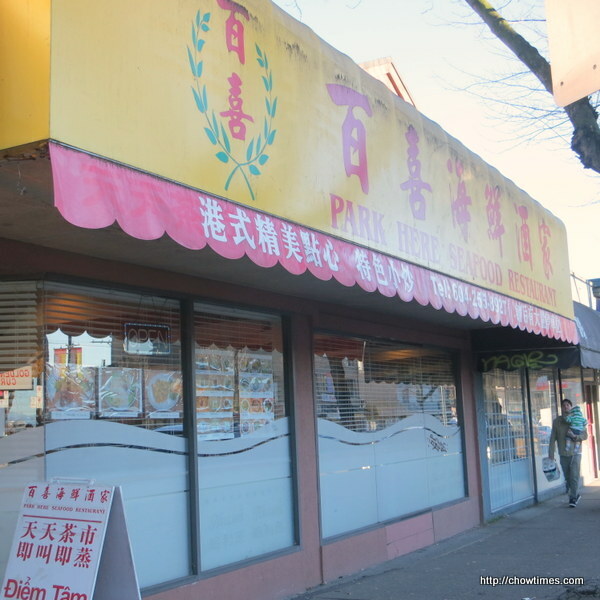 This dim sum restaurant is on Kingsway where Vietnamese restaurants dominated the scene. Park Here Seafood Restaurant is a Vietnamese Dim Sum restaurant as the signboard below indicates. Park Here is just a direct mimic of the phonetic of its Chinese name which literally translated to hundred happiness. 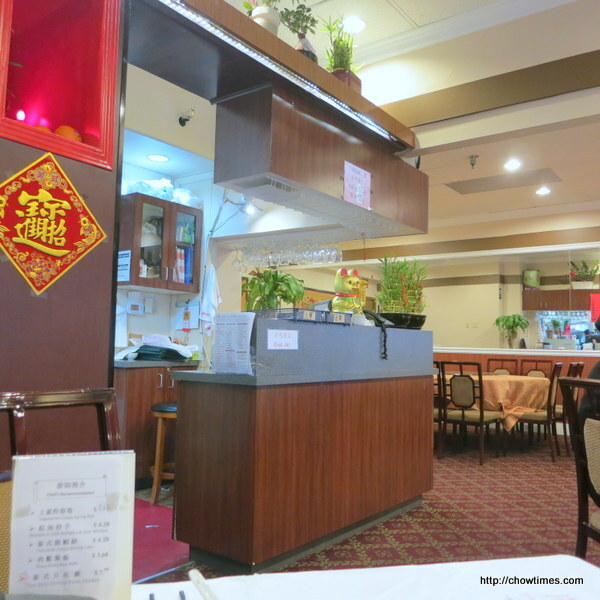 We ascertained that it’s a Vietnamese Dim Sum restaurant because the man who managed the counter speaks Vietnamese and Cantonese. 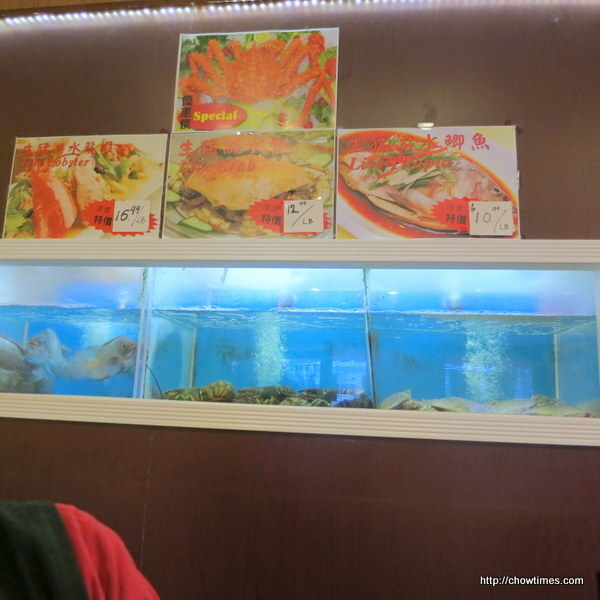 There are life fish in tanks in view from the dining hall as this is a seafood restaurant. 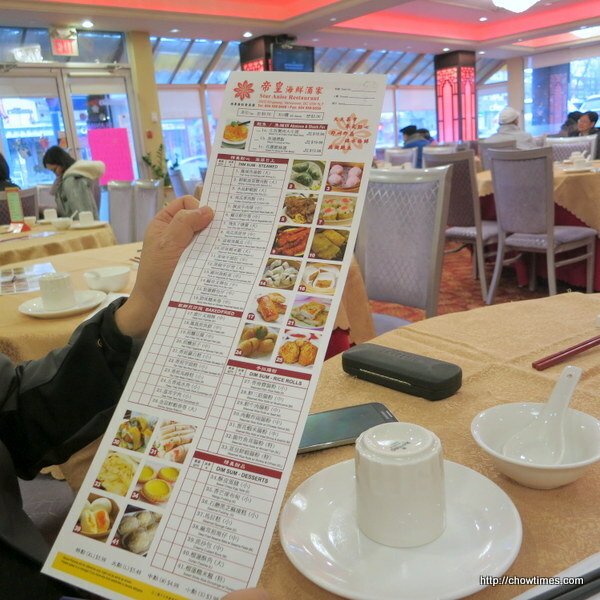 After browsing at the dim sum menu above, Ben decided to order all the three dishes with a star denominator. You can click on the menu to have a larger view. 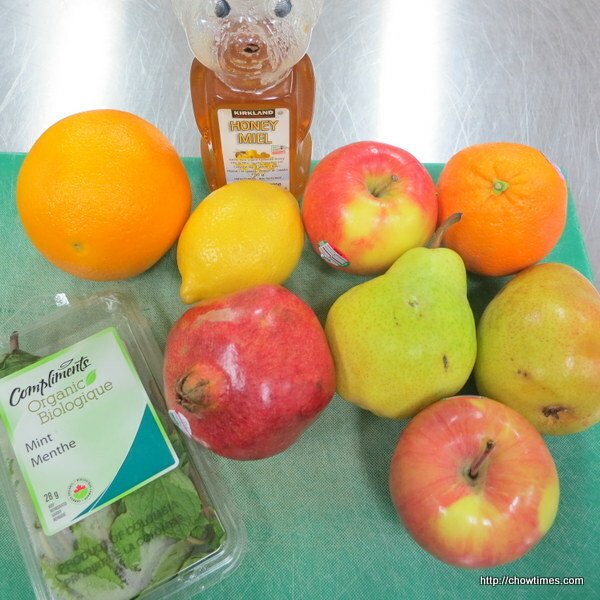 This is a simple fruit salad made in the South Arm Women Community Kitchen for dessert. 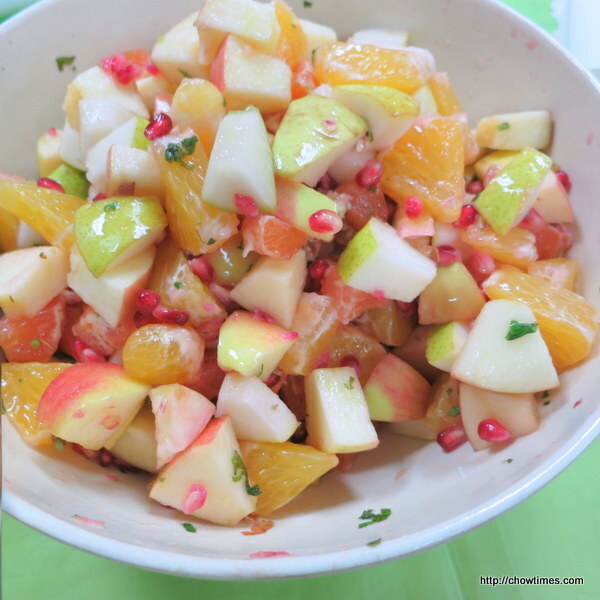 The pomegranate adds colour and crunch to this wonder Winter Fruit Salad. If pomegranate is not in season, you can substitute it with berries. 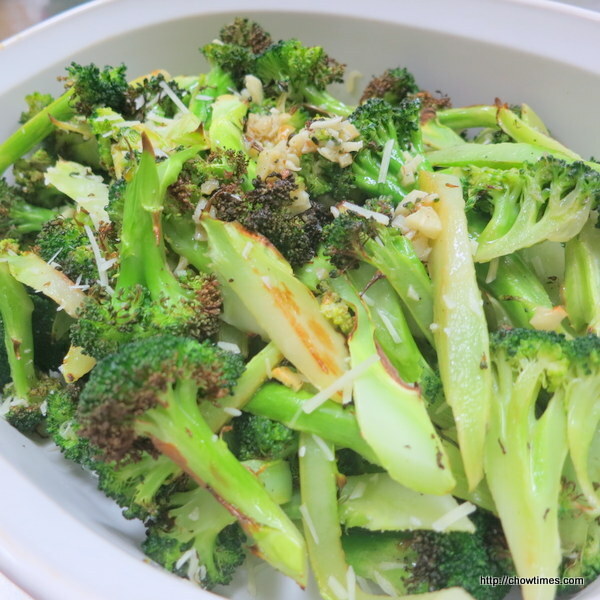 The South Arm Women Community Kitchen is back in action after Christmas break. 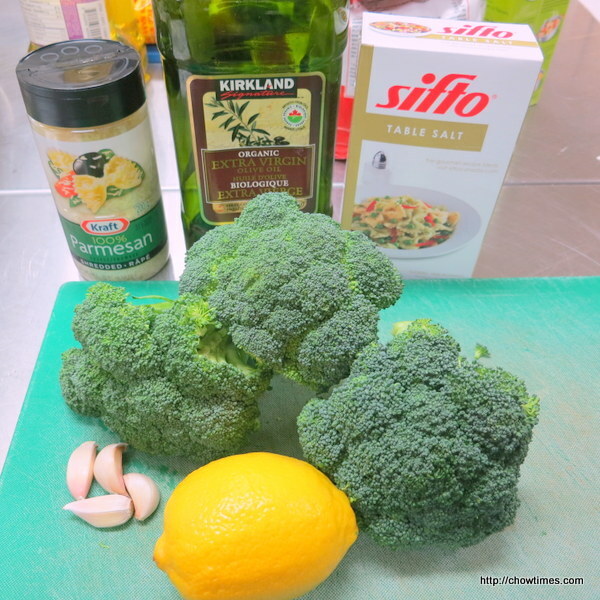 For the first kitchen, Michelle prepared 3 simple recipes for some old and some new participants. 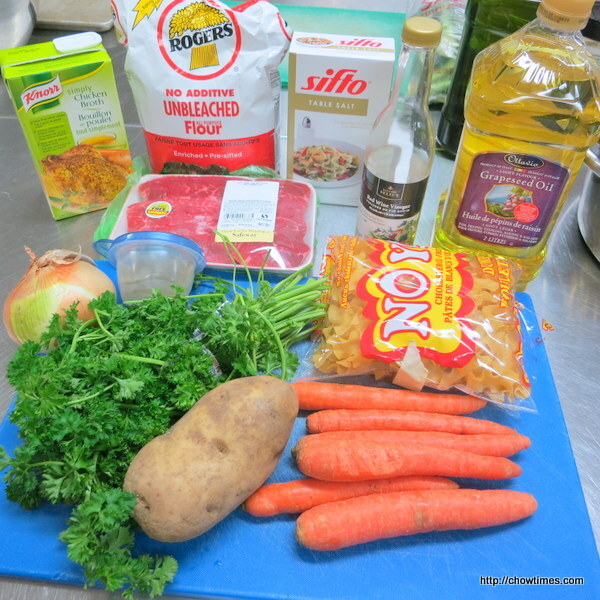 The main course is a Beef Stew with Noodles. 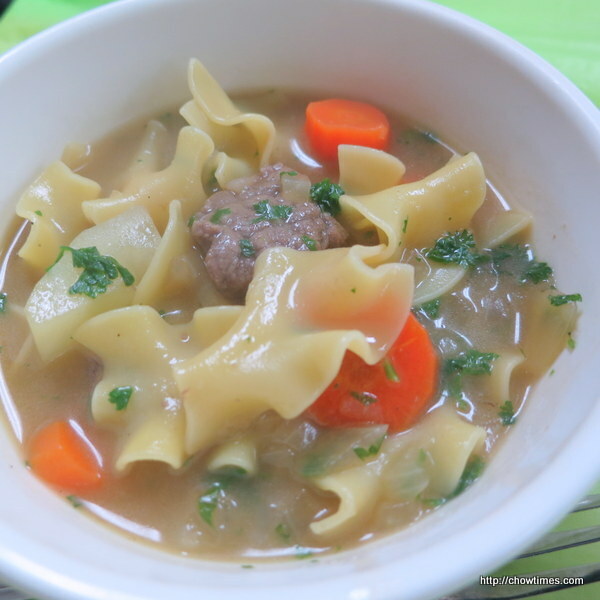 This is a hearty one pot complete meal. Use affordable chuck roast for stews because it becomes tender and flavourful as it simmers. Cutting the meat into smaller pieces shortens the cooking time. Cutting vegetables into evenly sized cubes helps to ensure that they’ll finish cooking at the same time. We have not been back to Cattle Cafe for a long time. 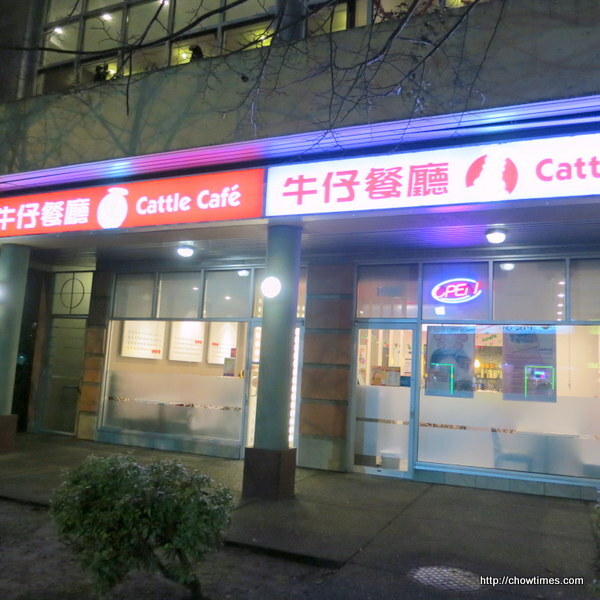 Ben occasionally had lunch at Cattle Cafe at Metrotown. 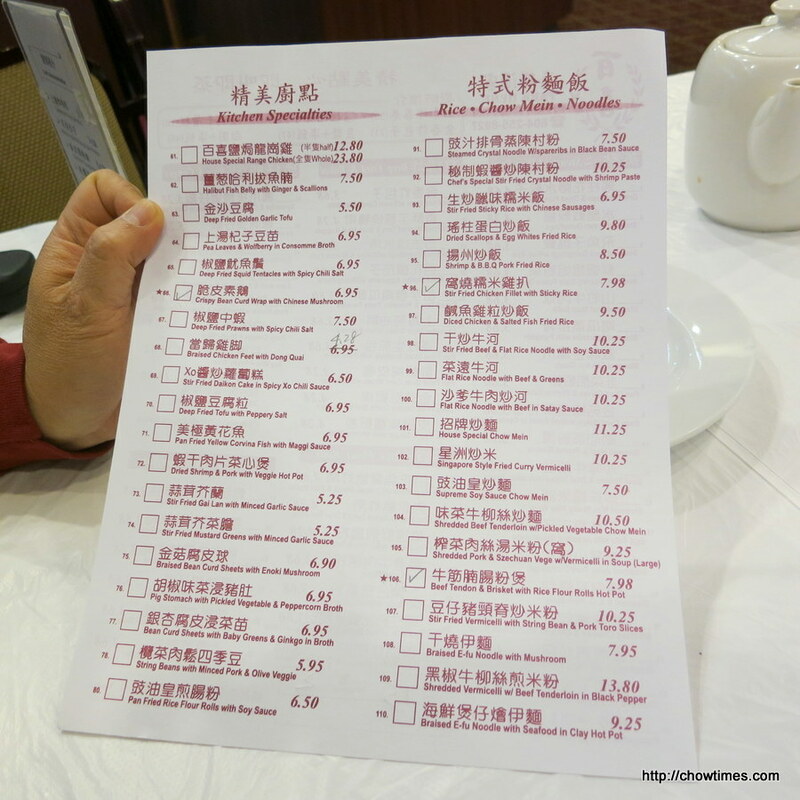 He thinks we’ll like the menu as Cattle Cafe is not just about the pick your self noodle. He thinks we’ll like the menu as Cattle Cafe is not just about the pick your self noodle. Cattle Cafe is not as busy when it first opens here. 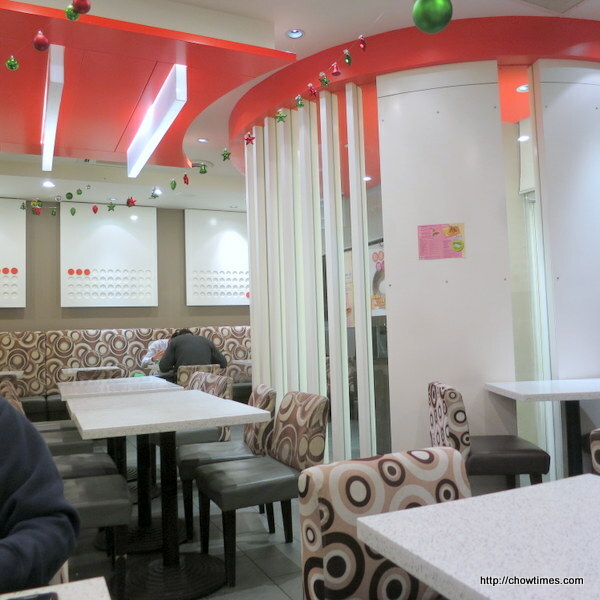 On Boxing Day, Nanzaro hanged out with us for shopping in Metrotown. Ben suggested to go for dim sum again and he agreed. 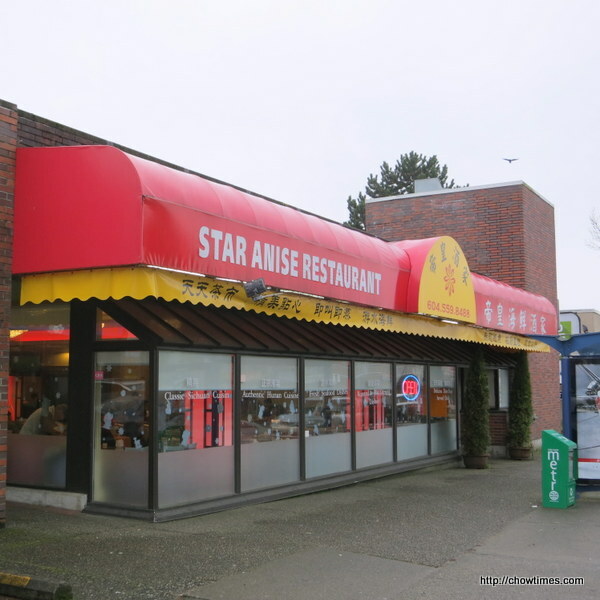 We went to Star Anise Restaurant, the former location of Samosa Garden. 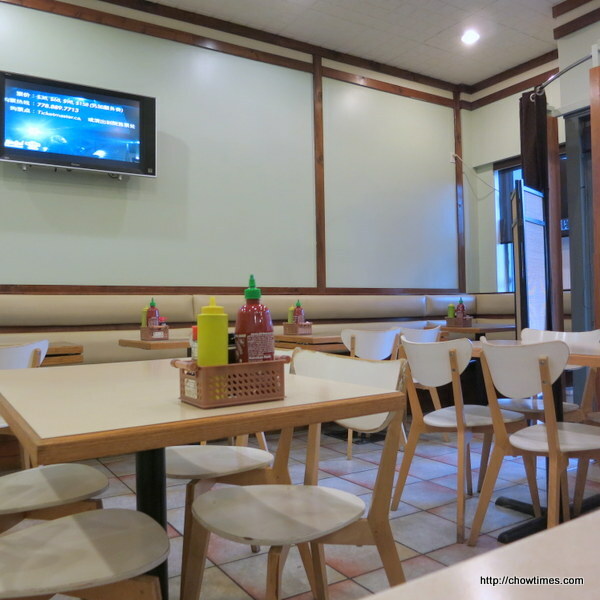 The restaurant is nicely decorated and seating is not tide. 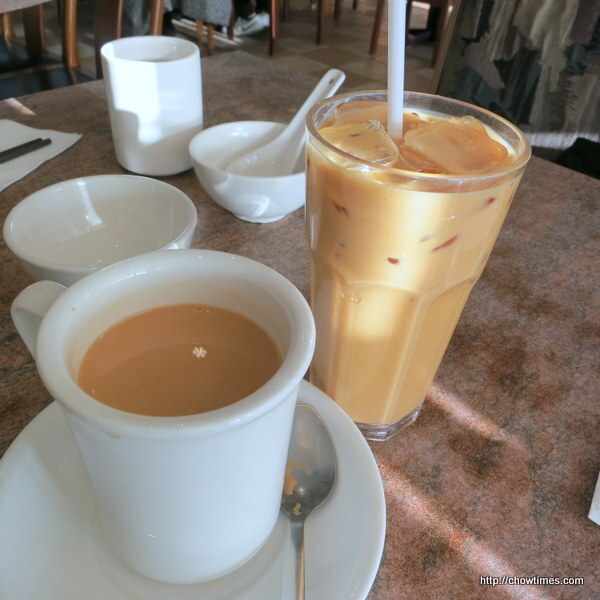 The first thing after seated down is to order tea. 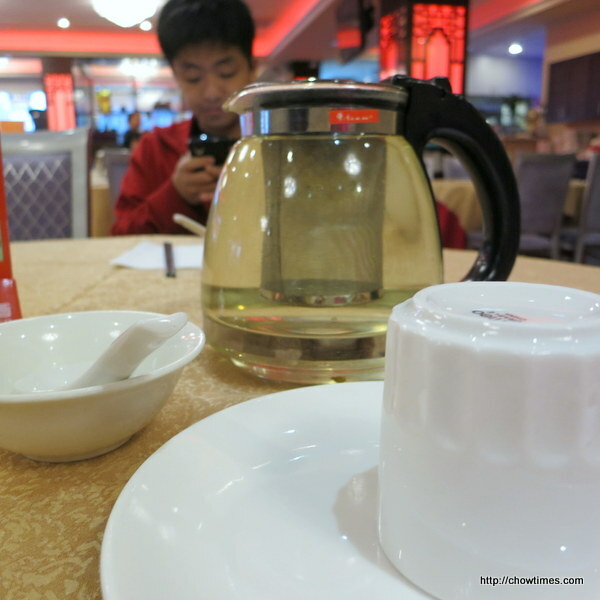 I ordered Chrysanthemum tea this time. When Ben told me that there is a new Xian restaurant in Richmond via Tiffanie’s of Eating Club Vancouver posting on facebook, I told Ben to go there the next day. It brings back memory of our trip to Xian. 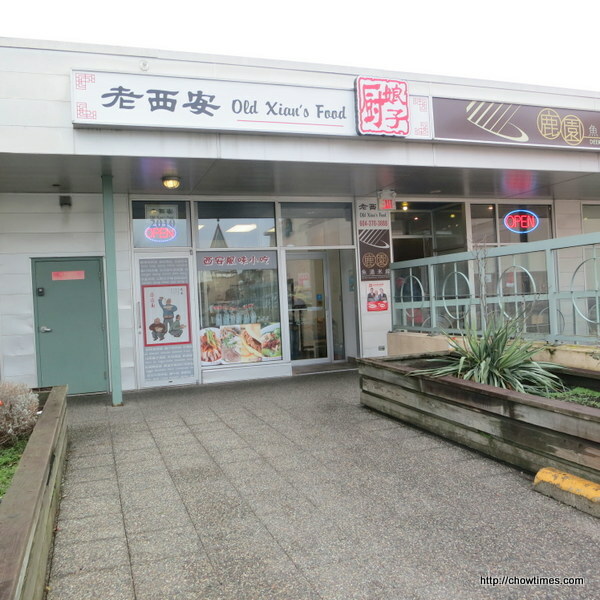 Before this discovery, the place I can find Xian food is at the Richmond Public Market. 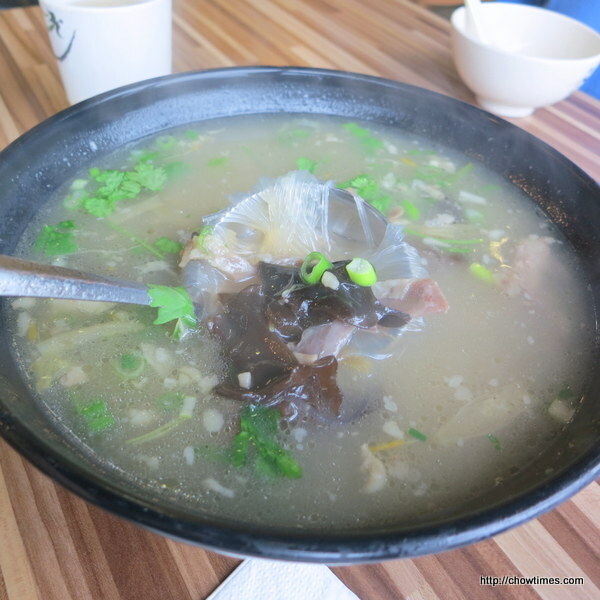 Old Xian’s Food is located between Deer Garden and Haroo, the only strip mall where restaurants are found on the second level on Alexandra Road. 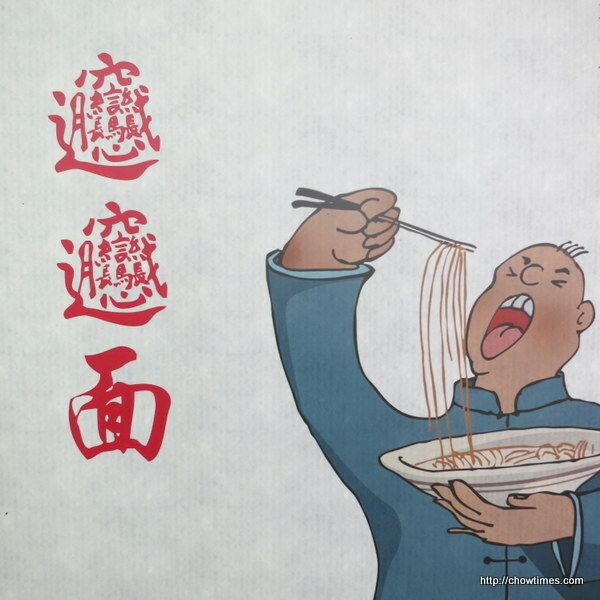 The poster in front of restaurant immediately brings back memory of the Biang Biang Noodle we had at Xian. The restaurant was not busy when we were there on a Sunday afternoon. The wall is decorated with some very colourful art. The menu is simple, just a one page menu. You can click on the menu to have a larger view.